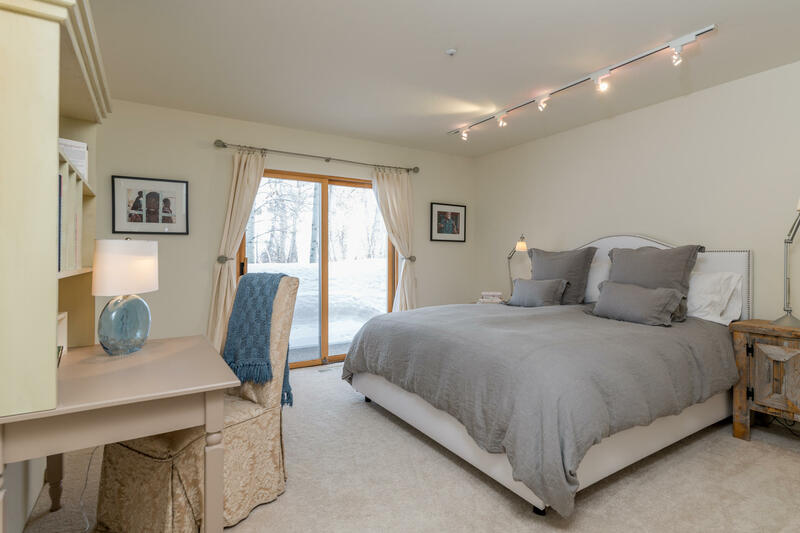 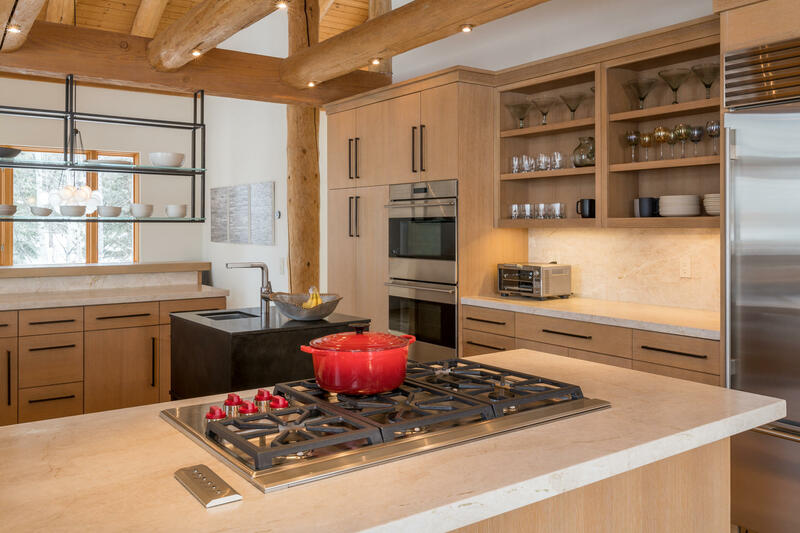 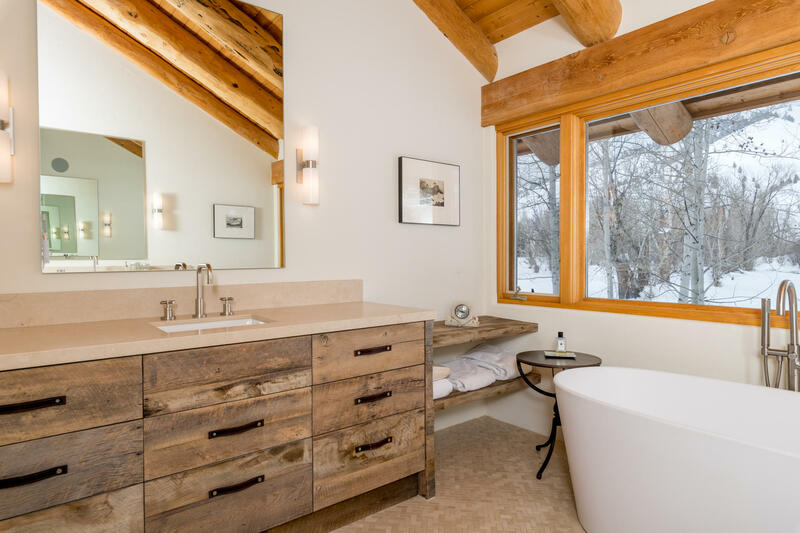 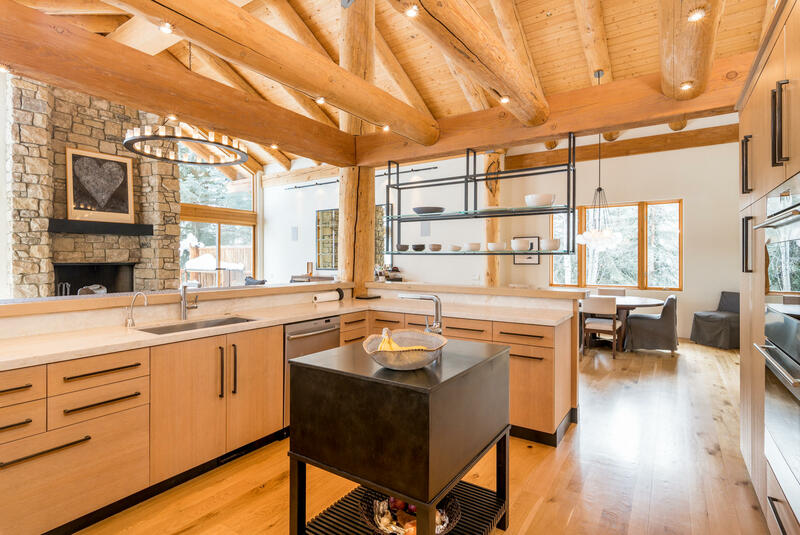 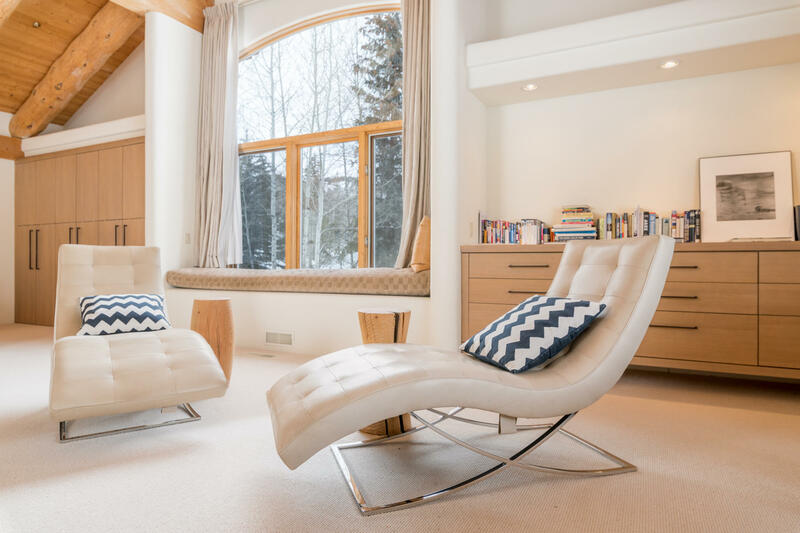 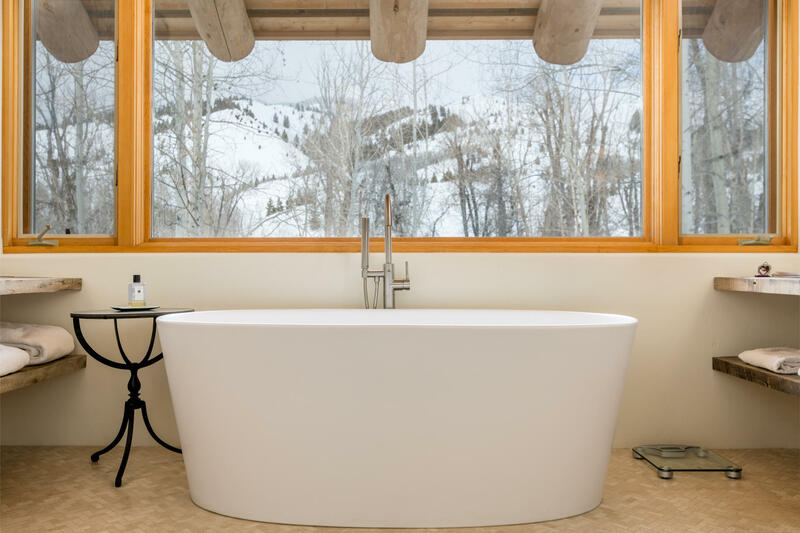 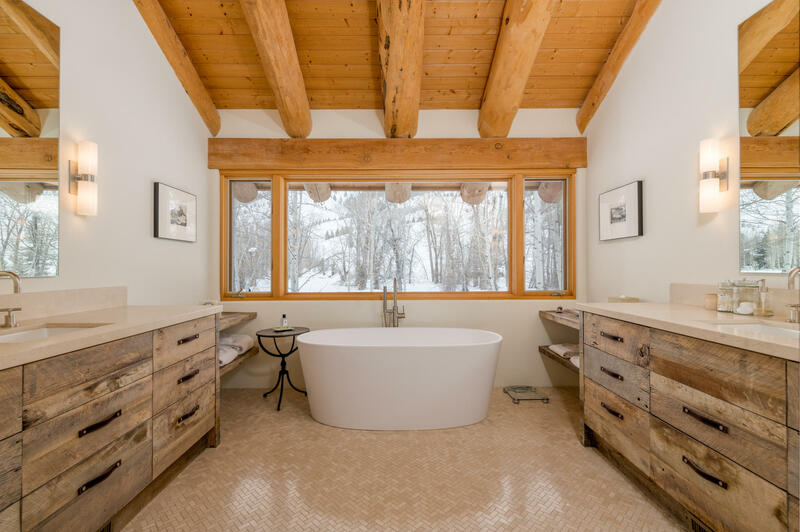 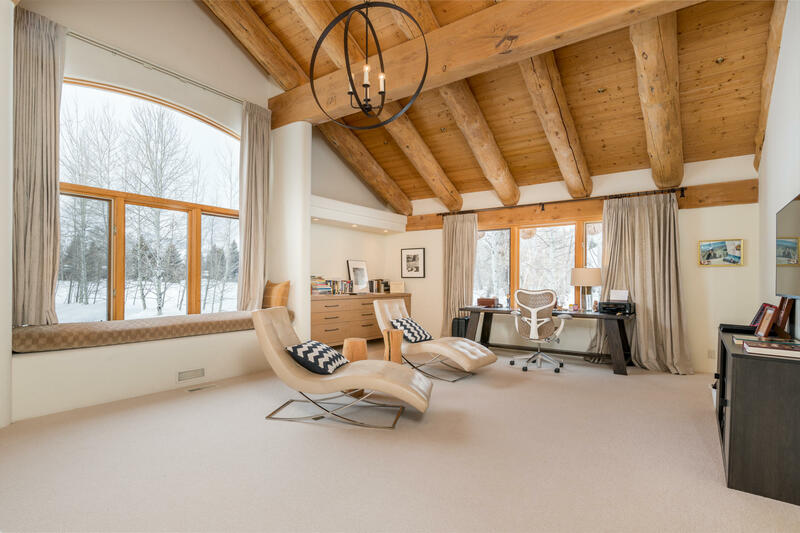 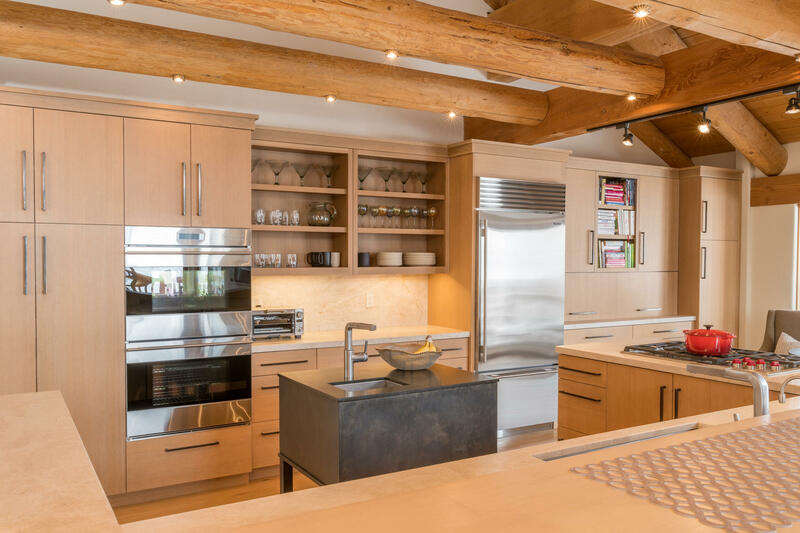 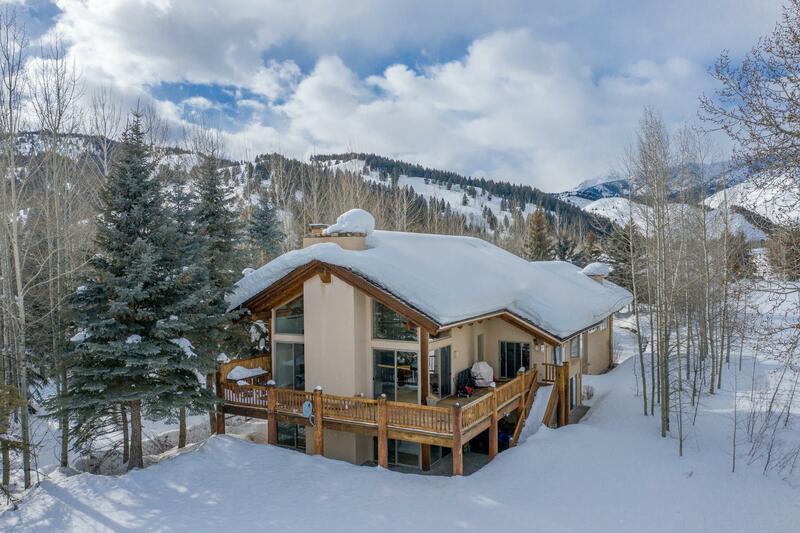 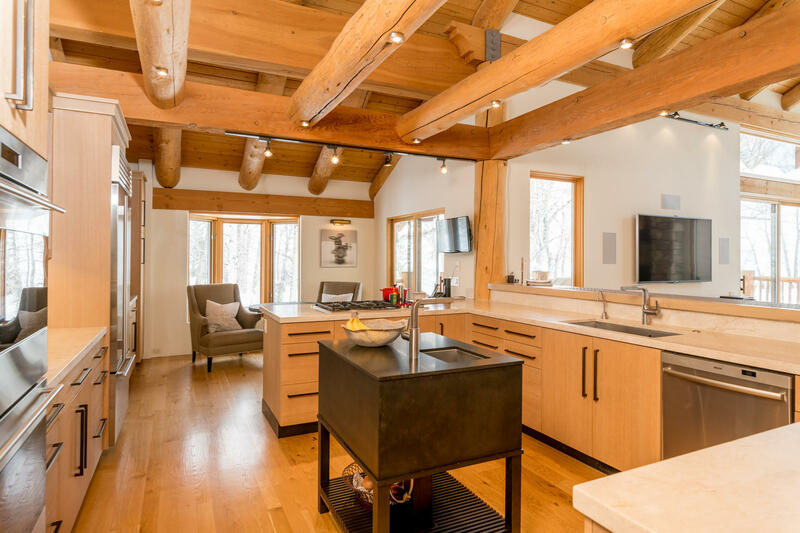 Stunning Bigwood riverfront home located 6 miles north of Ketchum. 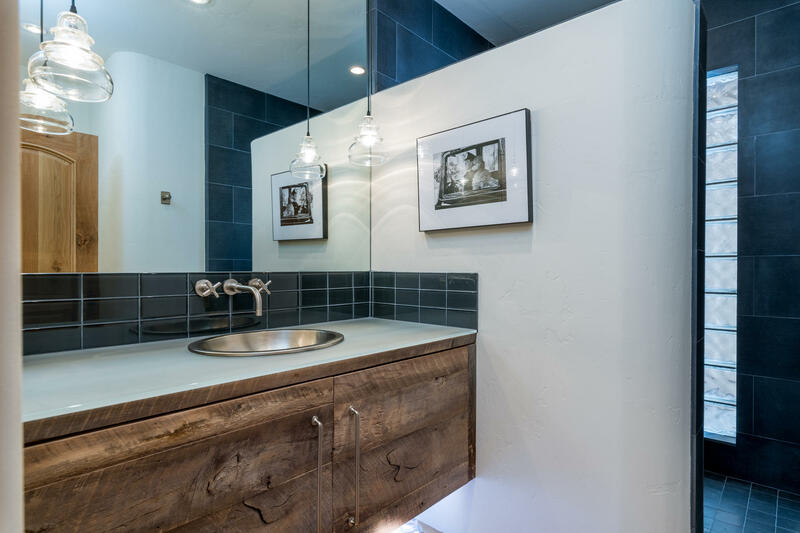 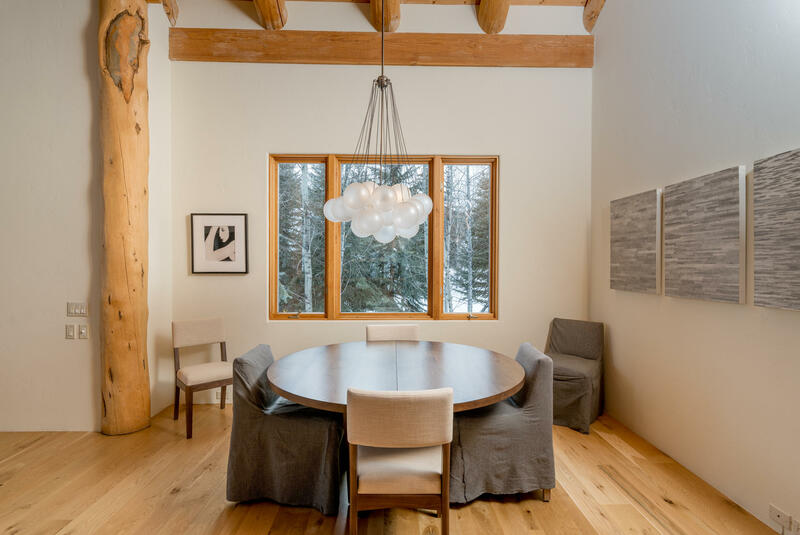 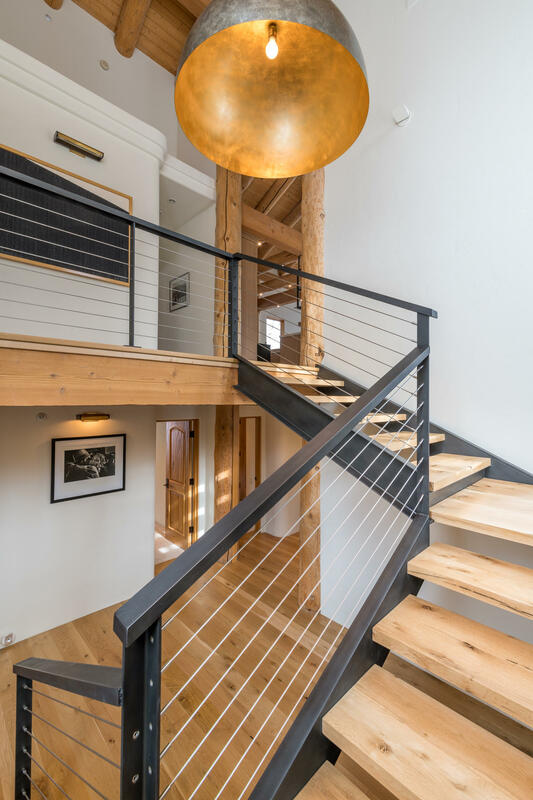 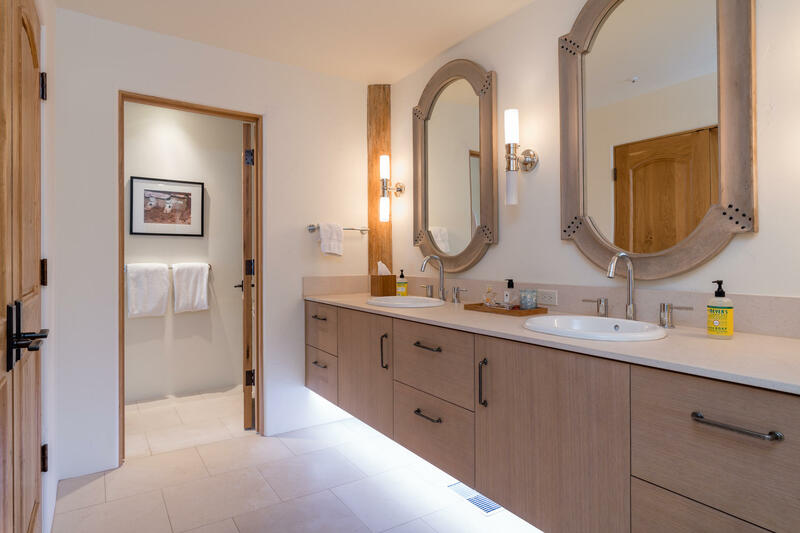 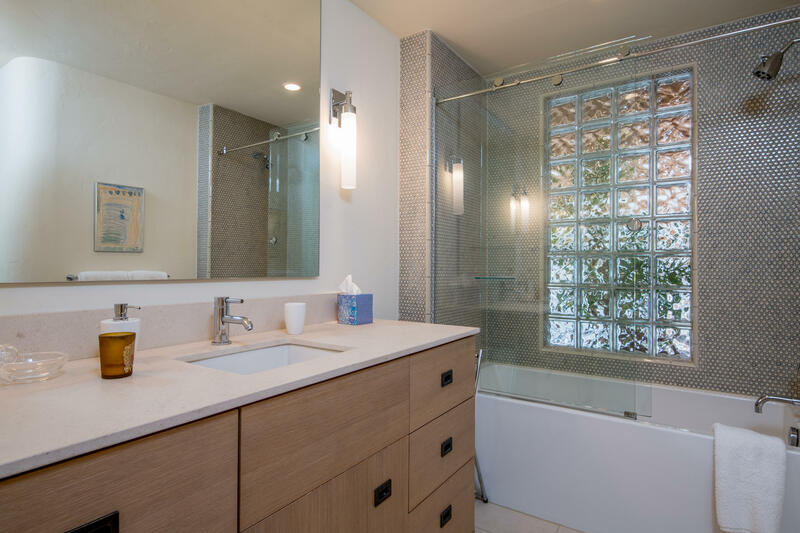 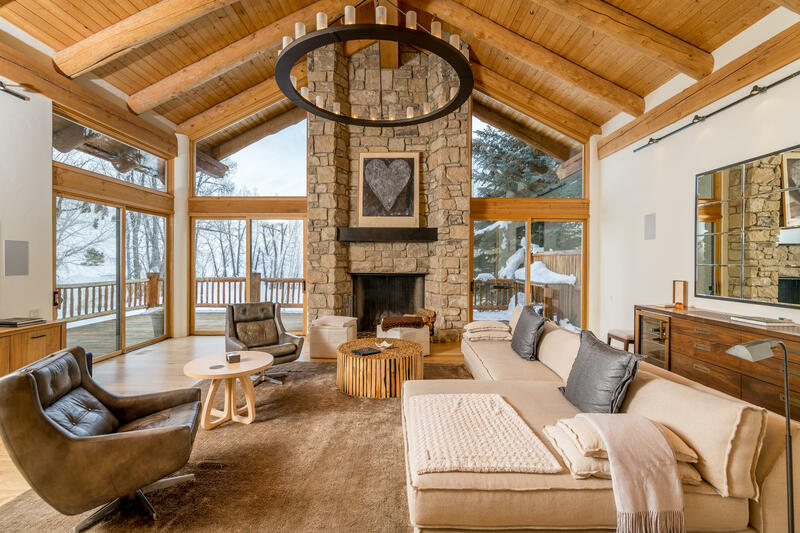 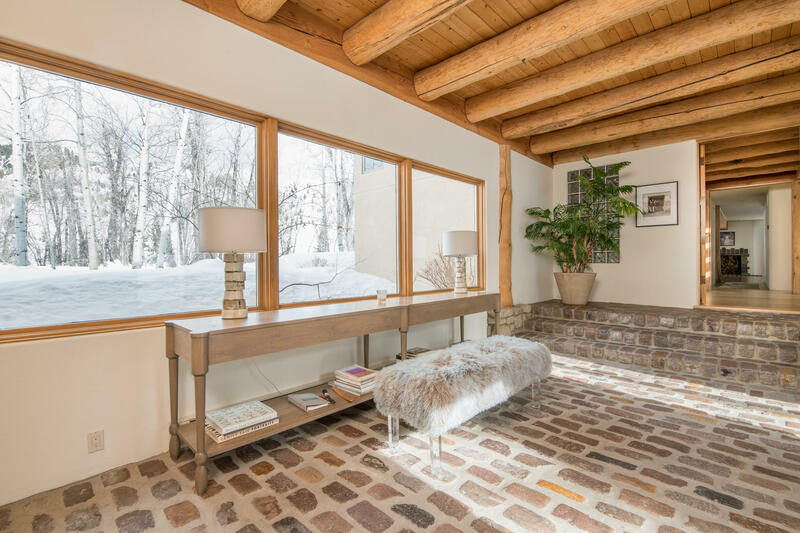 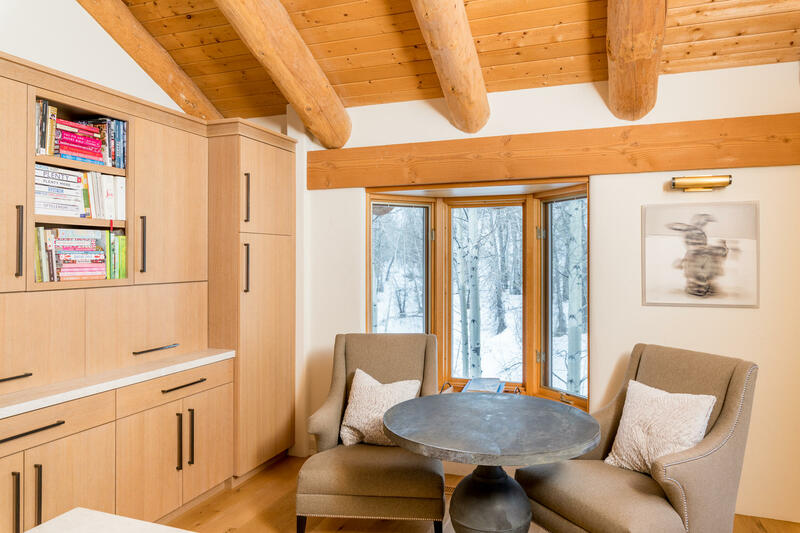 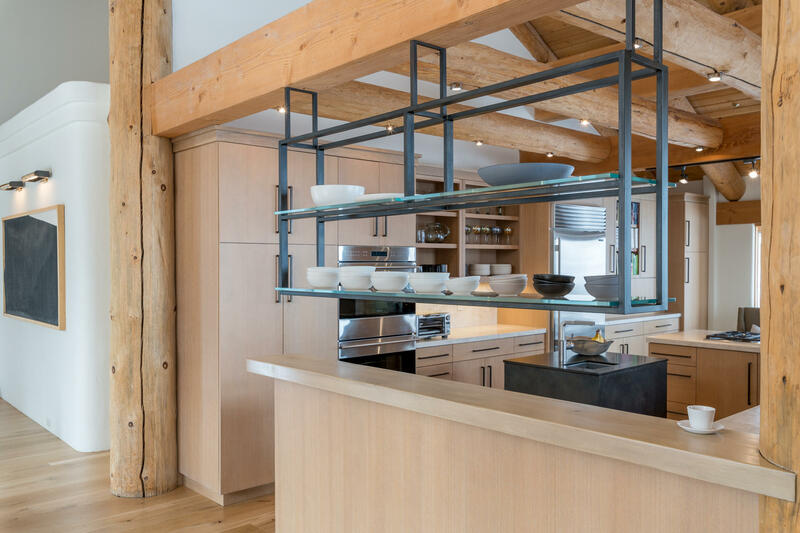 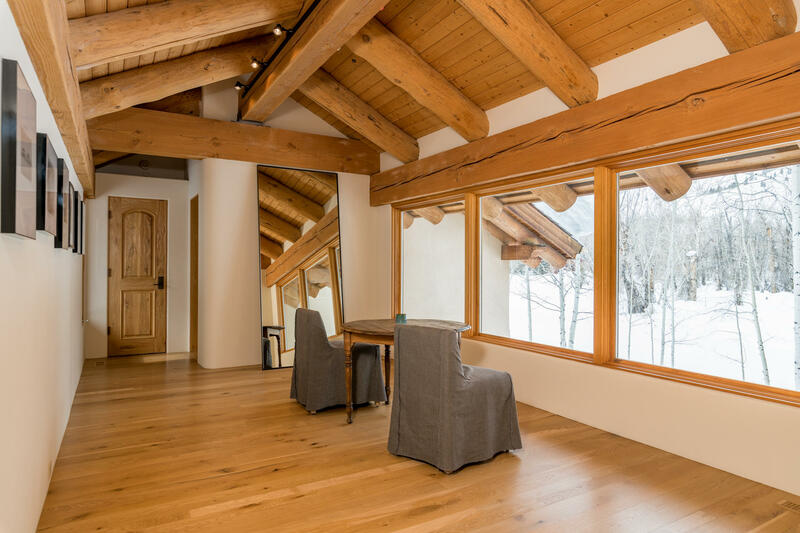 This two story home has been beautifully remodeled by Jen Hoey Interiors giving it a sophisticated mountain-contemporary style. 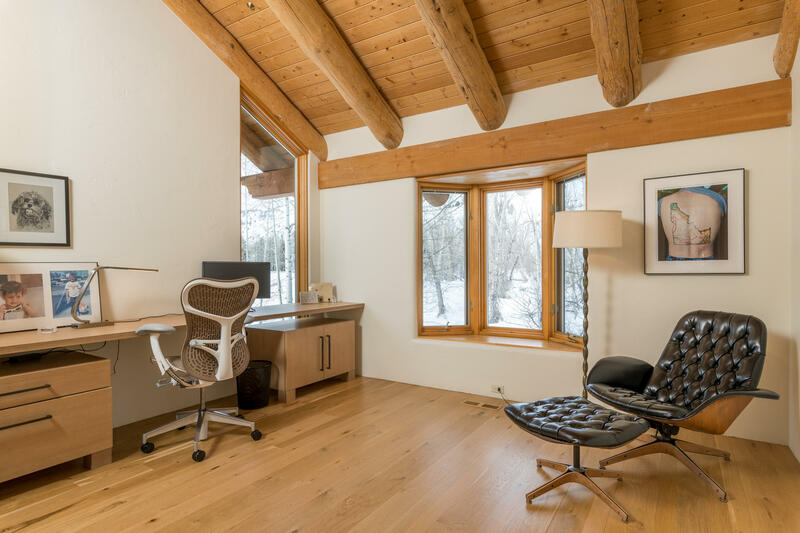 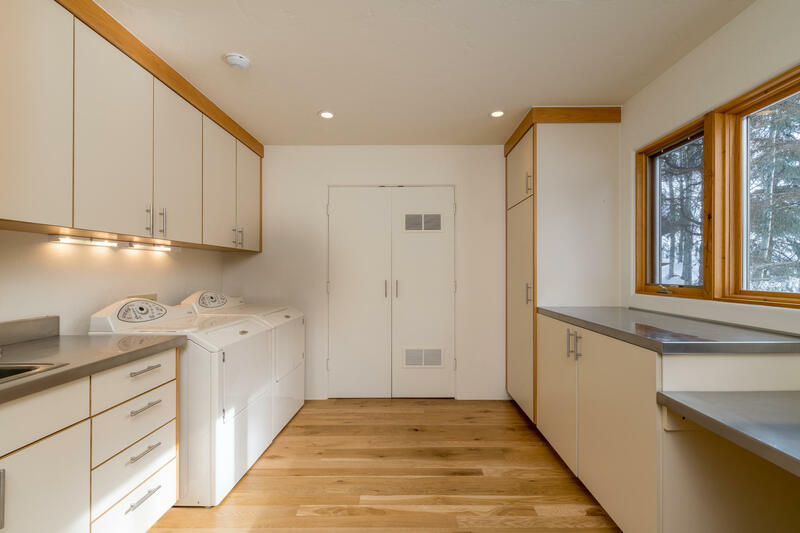 The home is adjacent to Forest Service land offering privacy and views galore. 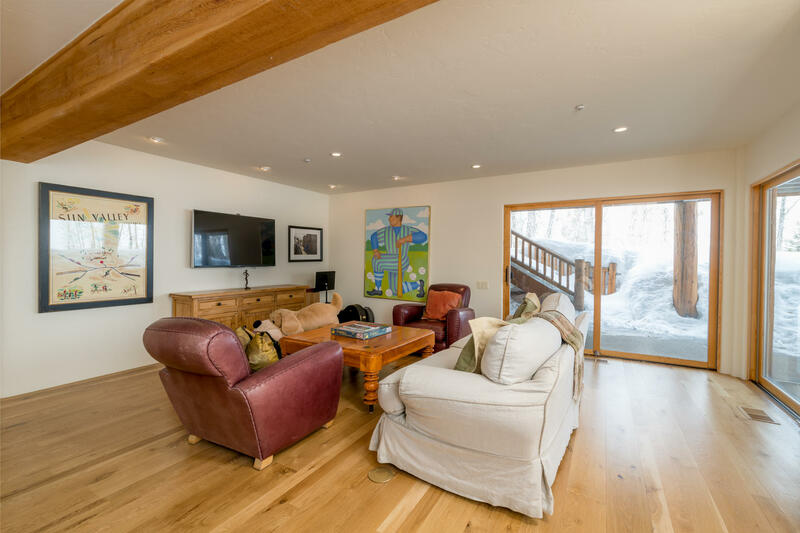 Enjoy your own private beach along the river and the Chocolate Gulch trailhead just down the street. 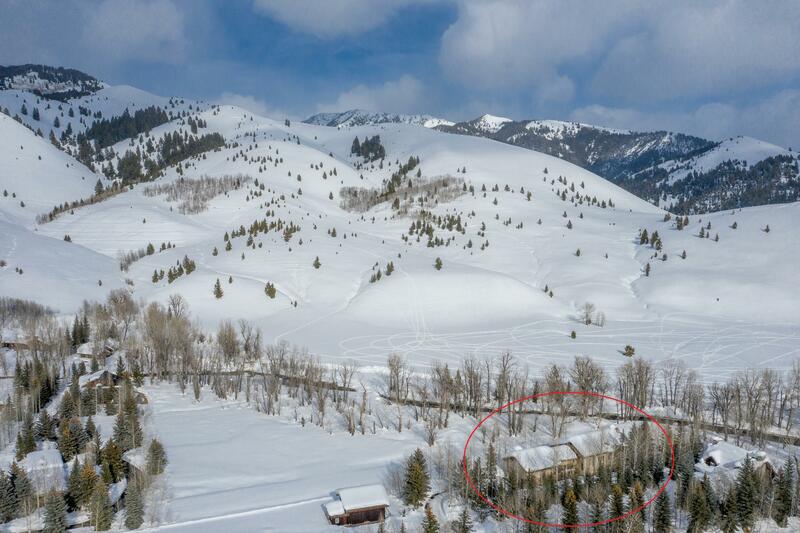 Directions: From Ketchum, drive approximately 6 miles north on Hwy 75. 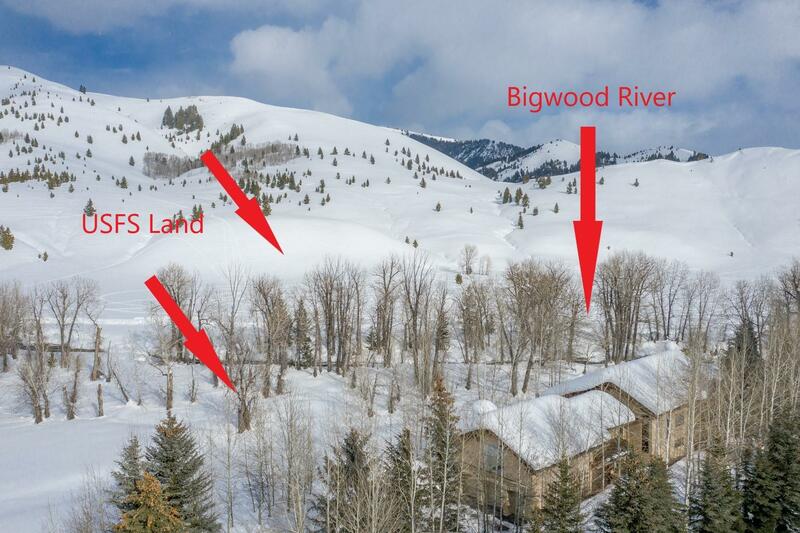 The driveway is on the right across from Chocolate Gulch Road.. House is the second home on the right.